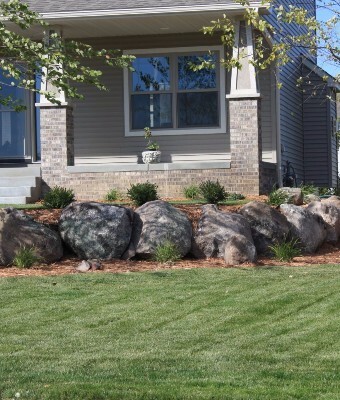 Retaining walls give you the opportunity to prevent erosion, recapture unusable real estate and establish outdoor living areas, sitting walls, and garden walls. 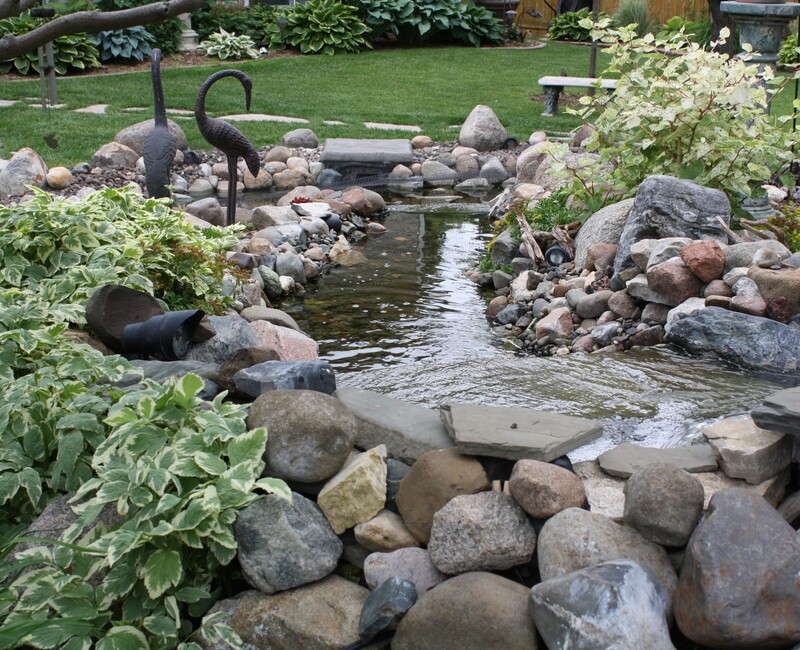 All designed and built to work in harmony with your existing landscape and home. 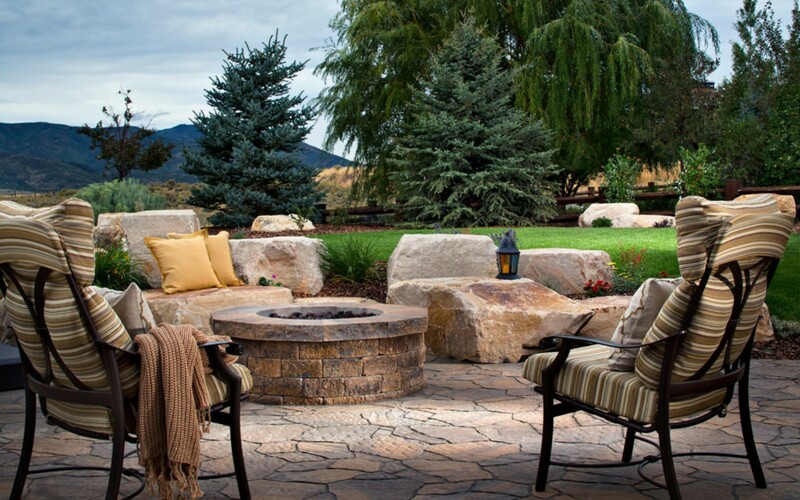 We work with our homeowners and clients to inspire them every step of the way to fulfill their needs and expectations for their new outdoor living space. 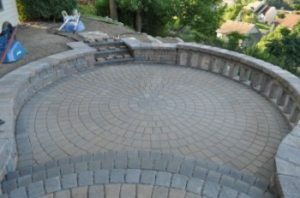 Nature’s Touch Landscaping specializes in creating retaining walls with natural stone, boulders and manufactured blocks. 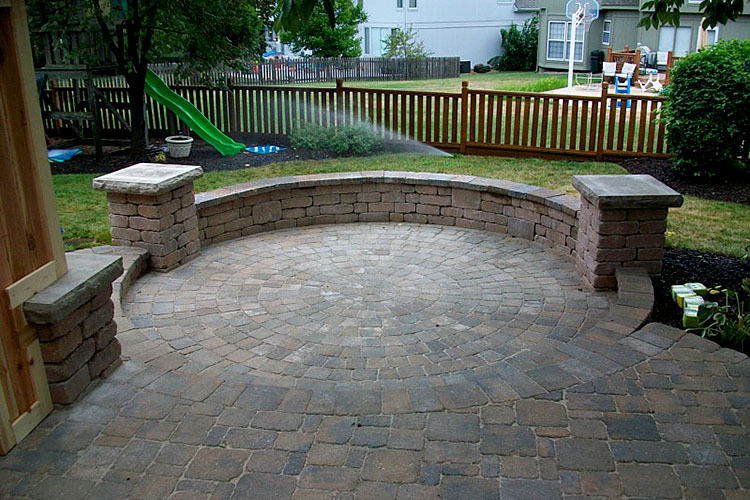 We take great pride in using only high quality professional materials to create your outdoor environment. Look on our “product choices” page and click on a company name to see the many choices of colors, textures, shapes and designs from which to choose. 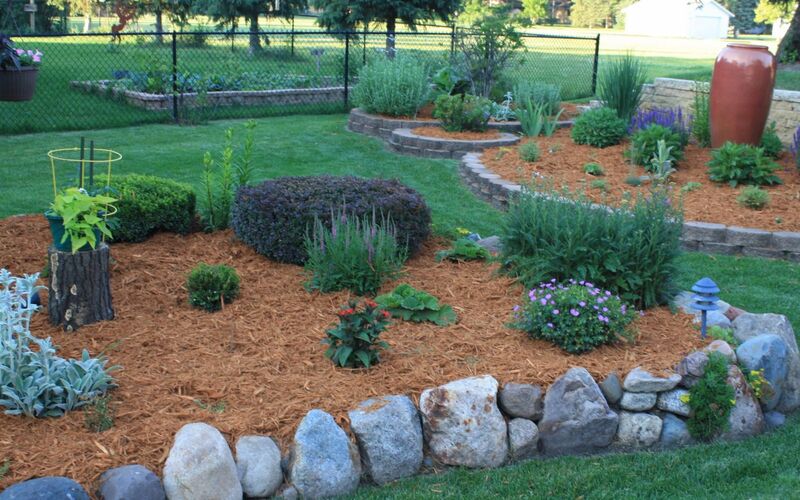 This is a great opportunity to start narrowing and focusing in on your wants and needs for your new landscape. 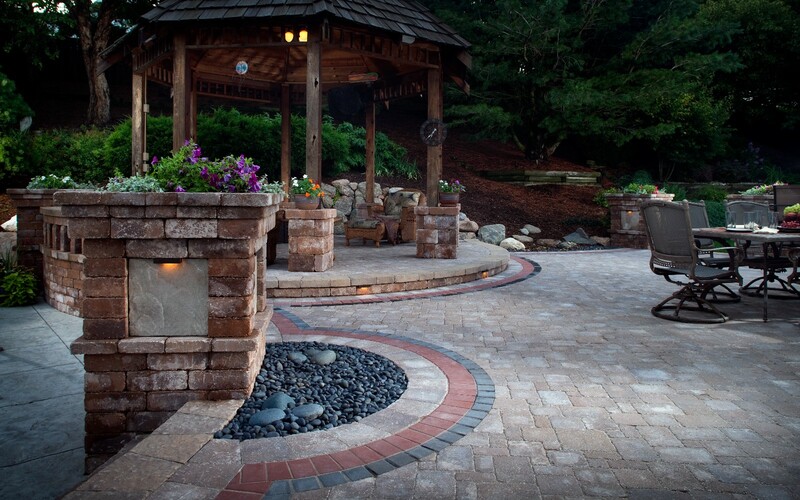 This is a great use of incorporating two retaining walls built around a sunken circular patio. One wall is retaining the yard next to the house and the second retaining wall has a sitting wall built on top of it overlooking a steep slope. 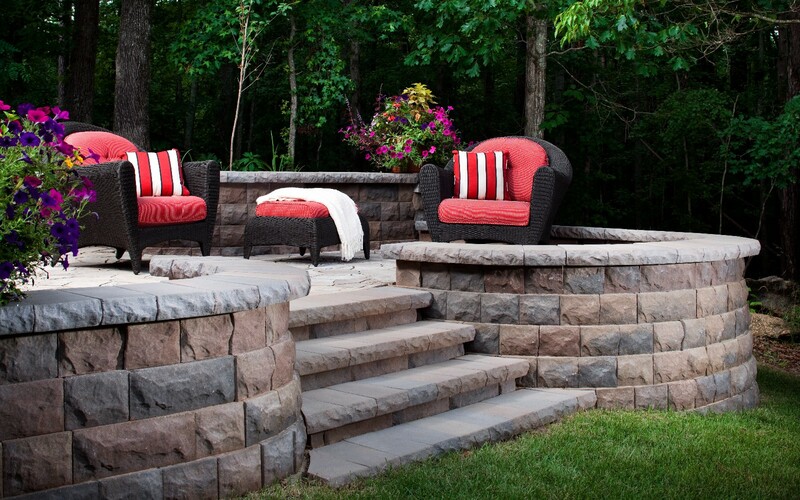 We recaptured a considerable amount of unusable space with the use of retaining walls and a sitting wall.